WEST CHESTER — Can you hear me now? If you’re a Verizon phone or Internet customer user Voice over IP, you might not even be able to hear a dial tone on your home phone — or only be able to intermittently. 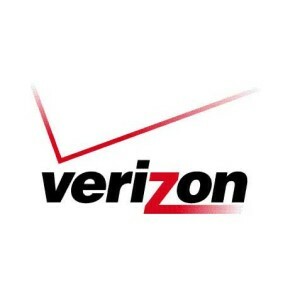 According to the Chester County Department of Emergency Services, Verizon is battling an equipment failure near Wayne that is sporadically disabling Verizon phone service throughout Chester County. Because of these issues, county officials warn that some residents may not be able to get a dial tone on their landline telephone. Additionally, some residents are experiencing Internet outages which will disable Voice over Internet Protocol (VoIP) service. Cell phones are not affected by this equipment failure. All received 9-1-1 calls are being answered as normal. County officials say Verizon said that they are working on the issue but have not been able to determine the estimated time for repair. we have lost t.v. service here in exton, chester county. I t is now 8:24 am. So what’s the story? Verizon reports that the widespread issues of earlier this week were resolved. Your issue may have to do with weather — the storms last night have knocked out pockets of power, cable and phone service around the county as trees took out wires.